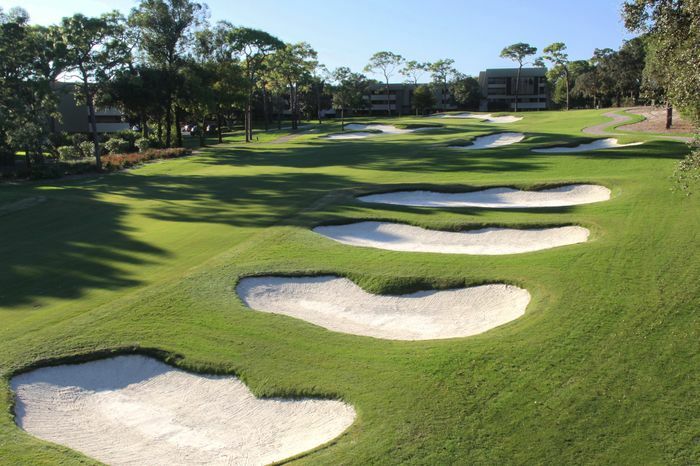 PALM HARBOR, FL (December 8, 2015) – Salamander Hotels & Resorts today re-opened its famed Copperhead Course at Innisbrook Resort after a comprehensive six-month restorative enhancement honoring the guiding principles of legendary Course Architect Larry Packard. 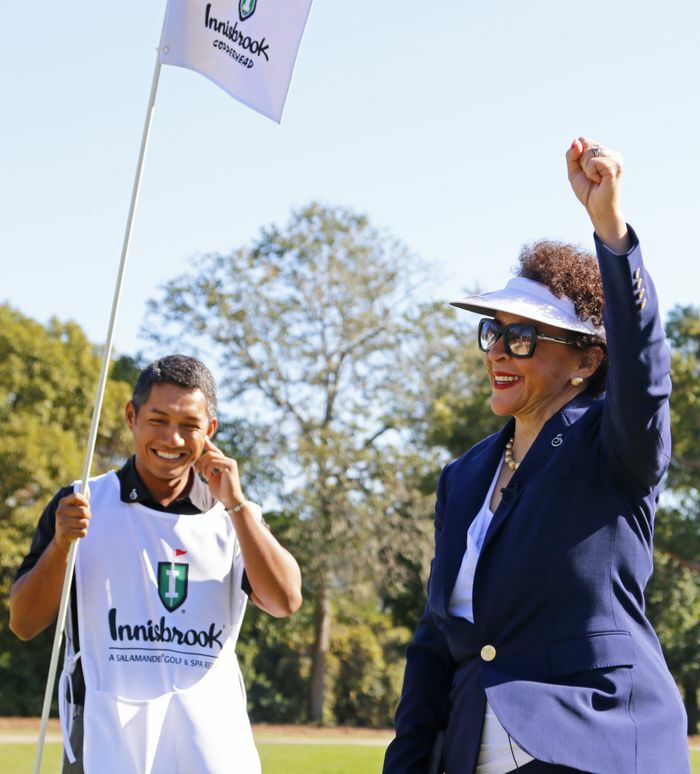 The course was officially re-opened by Innisbrook Owner and Salamander Founder & CEO Sheila C. Johnson at a press conference and ceremony attended by partners, dignitaries, celebrities and representatives from the PGA TOUR. 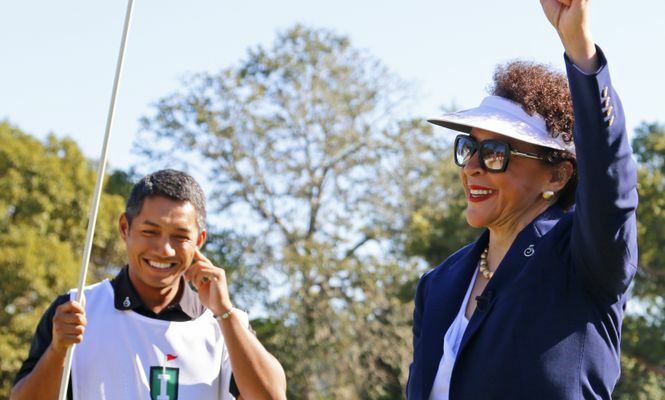 Copperhead has hosted a professional golf tournament for the past 25 years and opened in 1972. It is one of four layouts at the resort designed by Packard, who passed away last year at the age of 101. An architect of over 600 courses, Packard lived at Innisbrook for more than 40 years while the resort’s steakhouse even bears his name. 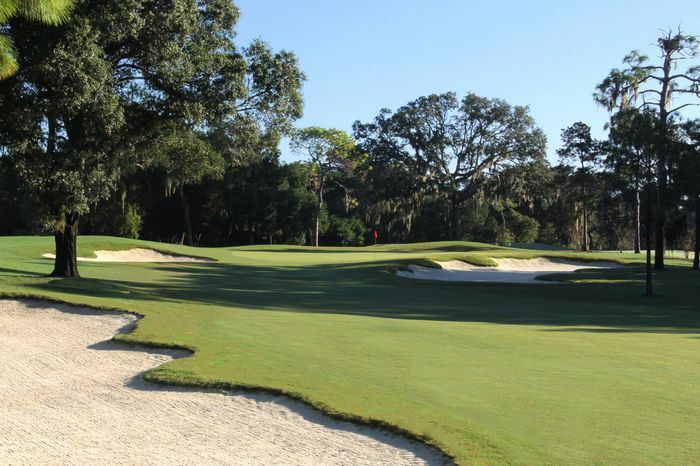 Innisbrook’s three other Packard-designed courses: Island, North and South also provide championship alternatives for its members, groups and guests. As part of the plan to faithfully restore the intent and characteristics of Packard’s original design, Wadsworth Golf Construction Company – which was the original course builder – was engaged to oversee the project work. 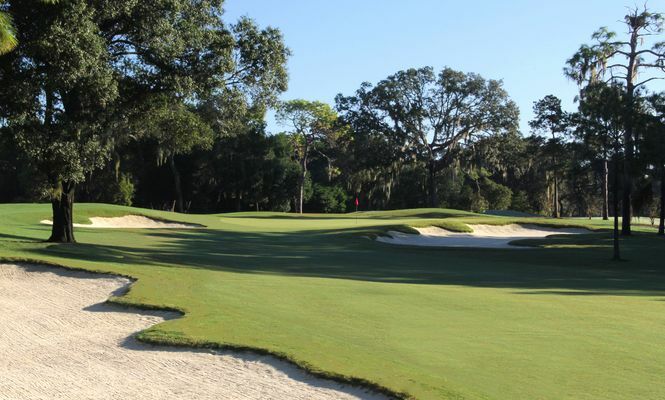 Each green was rebuilt to United States Golf Association specifications with TifEagle Bermuda grass, several were restored to their original size to allow for additional pin placements, and new drainage systems were installed underneath the green complexes. 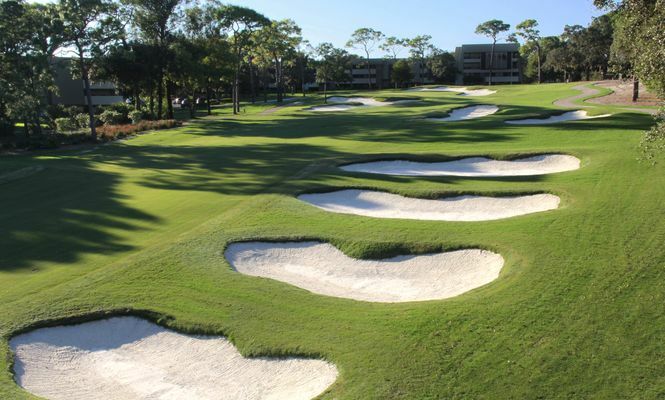 The restorative project also included the reshaping and rebuilding of Copperhead’s strategically placed bunkers, including the addition of a set of staircase traps on the uphill 18th hole. At the practice facility, an additional tier was added to the driving range and a new practice green was added for chipping, pitching and bunker shots. All tee boxes were rebuilt and laser leveled, while several were expanded. Fifteen new forward tees were also added to enhance the experience for players of all skill levels. The length of the course for tour professionals, however, remains at a challenging 7,340 yards. In the spirit of recent sustainability initiatives by the United States Golf Association and the PGA of America, the course’s irrigation system was improved to include 500 new sprinkler heads and also save 11 million gallons of water per year – enough to fill 1,100 Olympic-sized swimming pools. 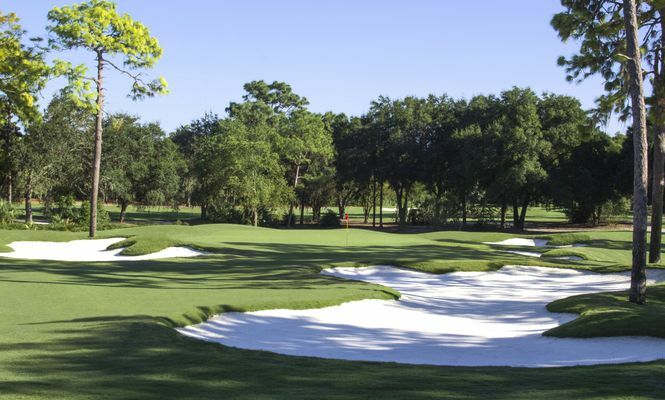 Innisbrook is located at 36750 U.S. Highway 19 North, Palm Harbor, FL 34684. 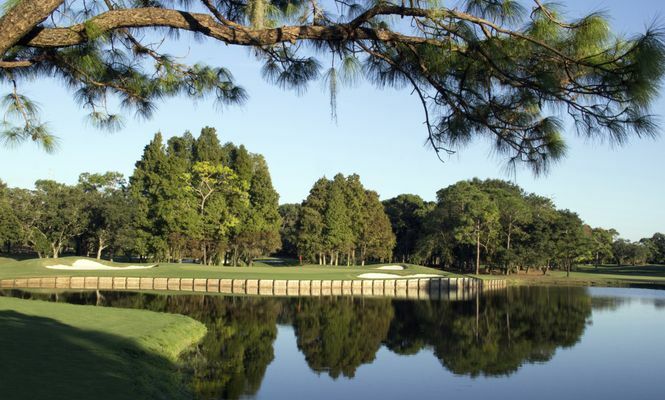 For more information, visit www.VisitInnisbrook.com or call (727) 942-2000. Operated by Salamander Hotels & Resorts and owned by Sheila C. Johnson, Innisbrook is situated on 900 wooded acres of rolling hills in the St. Petersburg/Clearwater area on Florida’s Gulf Coast, and is located just 30 minutes from Tampa International Airport. The resort features 72 holes of championship golf, 550 spacious guest suites and rooms, four restaurants and three bars, the Innisbrook Golf Academy, 11 tennis courts, the luxury Indaba Spa with 12 treatment rooms and state-of-the-art Fitness Center, six heated swimming pool complexes, a nature preserve, and three conference halls with 100,000 square feet of indoor and outdoor meeting space. 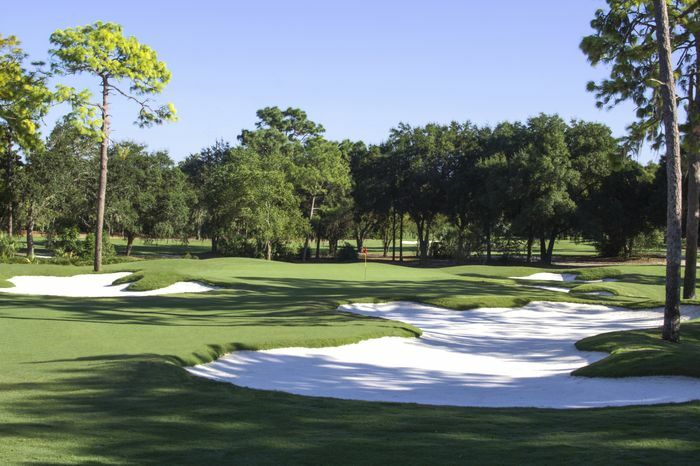 Part of Salamander’s Golf Collection, Innisbrook hosts the annual Valspar Championship presented by BB&T at its famed Copperhead Course. For additional information call 727.942.2000 or visit www.innisbrookgolfresort.com. Salamander Hotels & Resorts is a privately owned and operated company based in Middleburg, VA, just outside Washington, D.C. Founded by entrepreneur Sheila C. Johnson in 2005, the company has a portfolio that features a collection of three renowned Florida golf resorts including Innisbrook Resort near Tampa, Reunion Resort in Orlando and Hammock Beach Resort in Palm Coast; the luxurious Salamander Resort & Spa in Middleburg, a 340-acre equestrian-inspired property near Washington, D.C.; and the development and management of Henderson Beach Resort, a 170-room beachfront resort in Destin, FL. For additional information, call (540) 687-3710 or visit www.salamanderhotels.com. Copperhead's fifth hole now features an enlarged green, and the combination of two smaller bunkers. Copperhead's first hole is a challening downhill start the course. Copperhead's ninth hole now features a tighter, more challenging landing area. 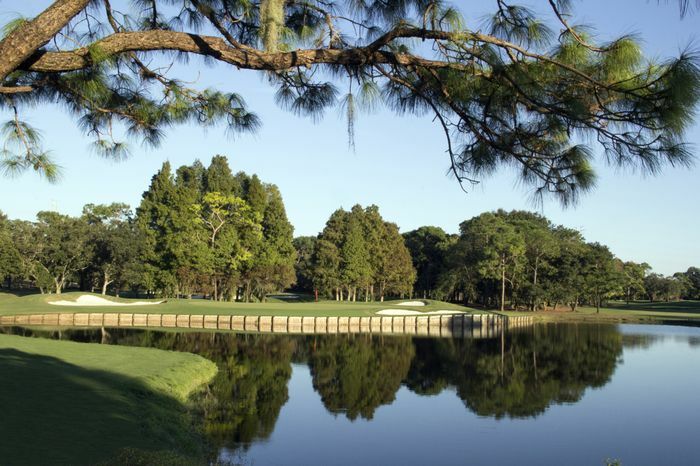 Copperhead hosts an annual PGA TOUR event, The Valspar Championship. 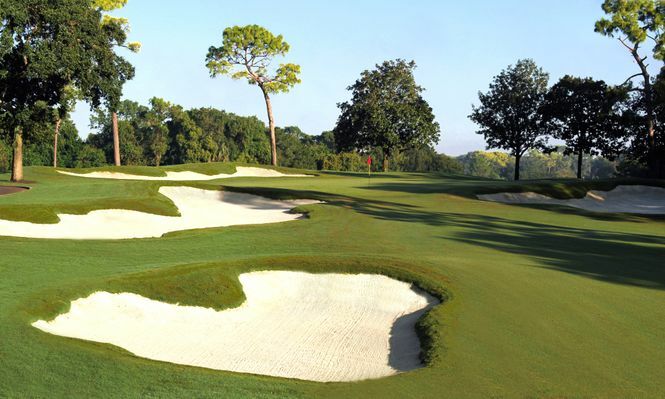 Copperhead's 18th hole features the establishment of a signature staircase set of traps that are in play off the tee.